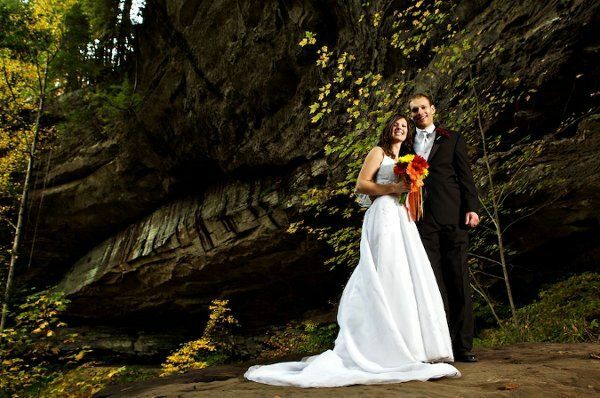 Red River Weddings offers wedding packages in the Red River Gorge and Natural Bridge State Park area of Kentucky. 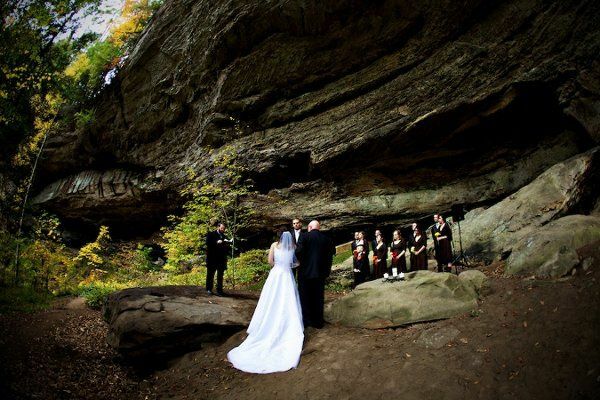 If you've never been to the area, look at the pictures and you'll understand why this is one of the most gorgeous spots in Kentucky to get married. 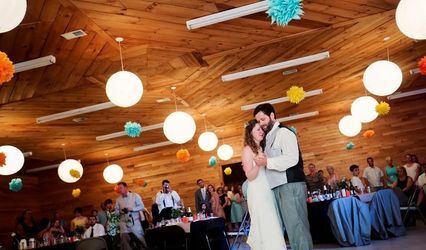 Red River Weddings offers packages for any budget. 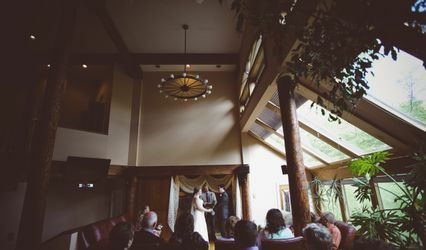 We can provide everything to the venue, including our gorgeous Torrent Falls property, to full service wedding planning/coordinator services. 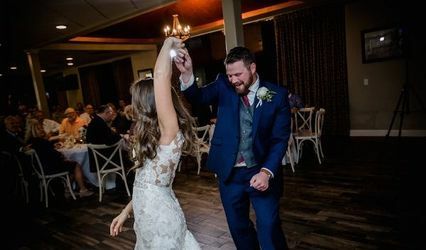 Let us help plan your special day! !